Most people don't become nurses because of the pay, working conditions, or the convenient hours. 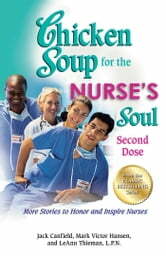 Men and women become nurses because they want to make a difference in the lives of others through the use of their compassionate skills and hard work. 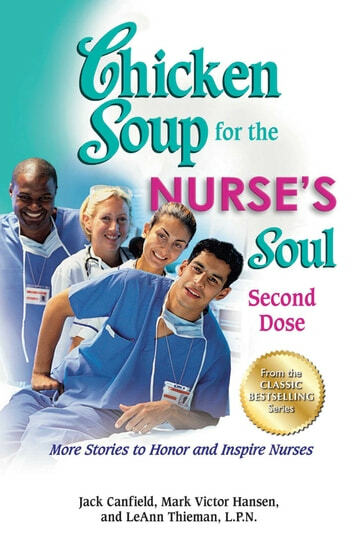 Chicken Soup for the Nurse's Soul, Second Dose, underscores why nurses enter the profession . . . and why they stay.